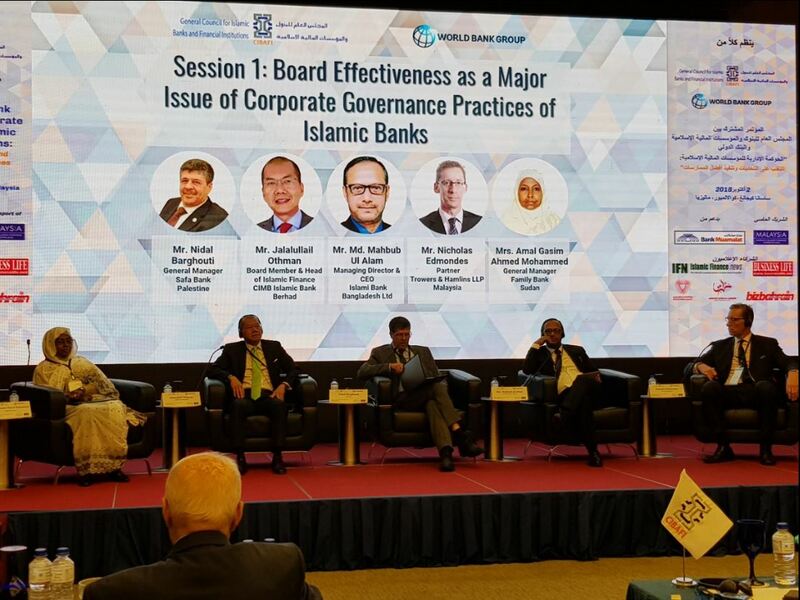 Mr. Jalalullail Othman, Senior Partner of Shook Lin & Bok was invited to be a panelist at the CIBAFI & World Bank Conference on Corporate Governance in Islamic Financial Institutions. This theme for this year’s conference was “Overcoming Challenges and Implementing Best Practices”. The objective of the one day conference was to reinforce both CIBAFI and World Bank commitment to help foster the development of Islamic finance globally including in the developing markets in the area of Corporate Governance. The conference brings together various Corporate Governance stakeholders from the Islamic finance industry, multilateral institutions, international and national regulatory bodies, policy-makers, and academia to discuss emerging issues and discuss best practices to ensure industry’s continued success. 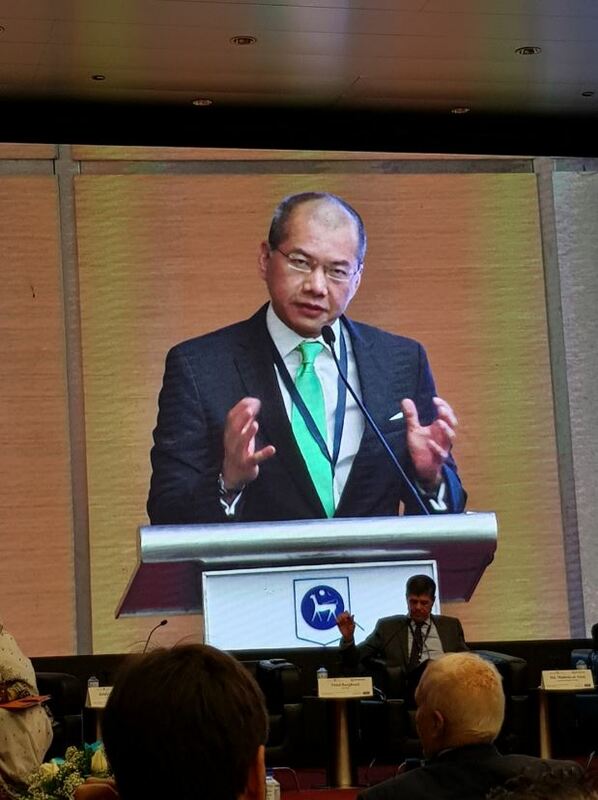 Mr. Jalalullail Othman spoke on “Board Effectiveness as a Major Issue of Corporate Givernance Practices of Islamic Banks”. This include issues such as the challenges in the board structure and composition within Islamic financial institution.